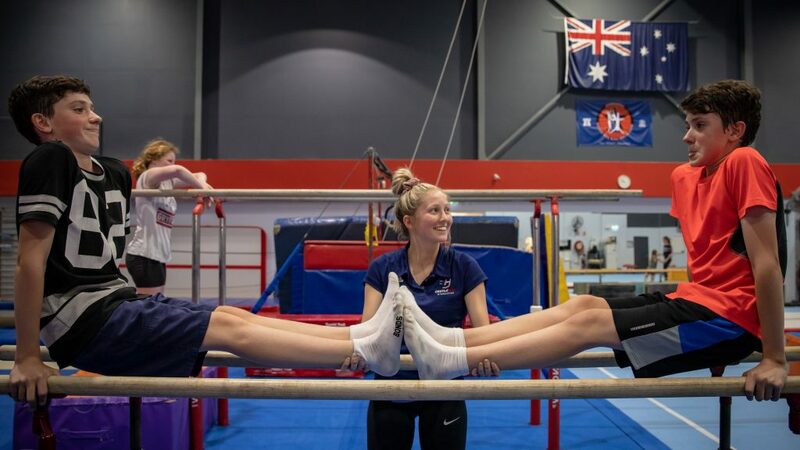 This program is designed and run by our accredited Gymnastics Coaches and offers the opportunity to train in a safe and professional environment. 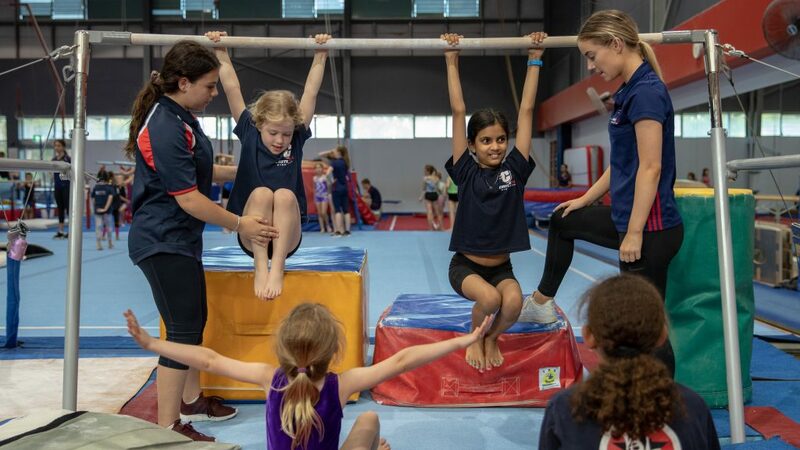 We will develop skills from Basic Cartwheels and round offs for Beginners through to the more advanced, where we can concentrate on skills such as forward and backward walkovers, side and front aerials as well as building core strength and flexibility. 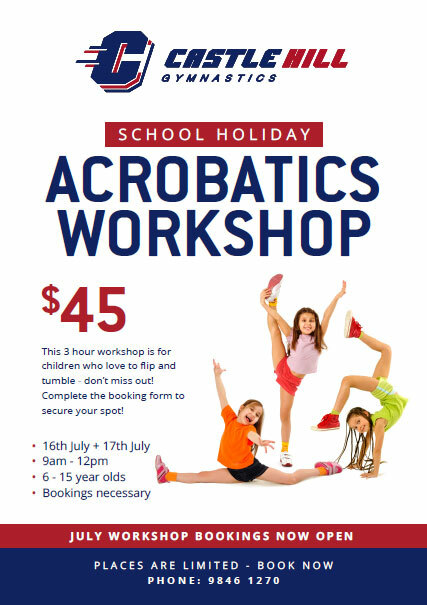 For those older children with more extended skill level; we will be developing handsprings and back / front flips. 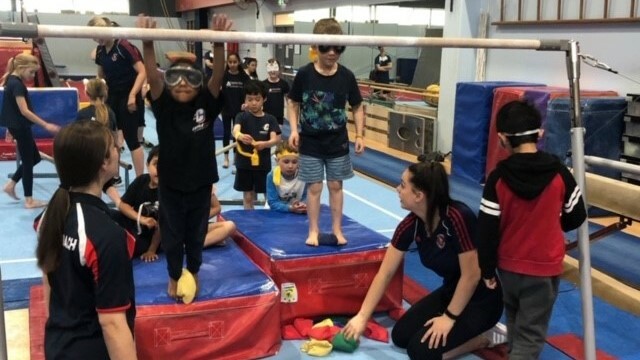 This Program will run for 3 hours per day and is open to both boys and girls. Numbers are limited so book early to avoid disappointment. Interested in booking? Complete the below Application & Enrolment Forms to secure your spot.